Mommy will cherish this unique yellow gold charm that features 3 hearts and .02ct of diamonds. 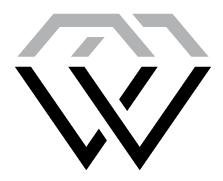 The diamond creation method is natural. 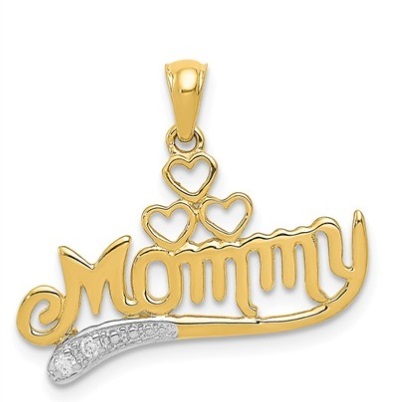 This lovely pendant makes a perfect gift to tell your Mommy that you love her. This pendant measures 18 mm (.70”) by 22 mm (.87”).